Health Nuts or Nutty Health? Todays muppet of choice is also releasing a book and for the last six hours, his timeline is filled with the most ridiculous anti-vaping stories he can find. 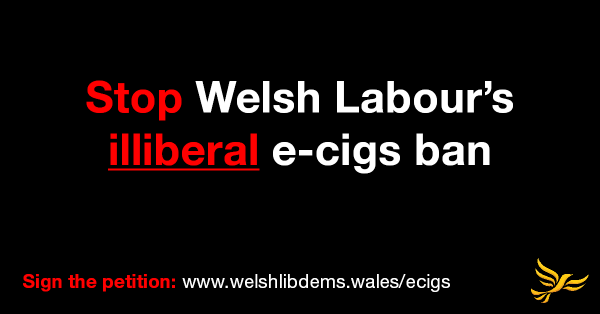 I have no idea if these two are prime examples of the health industry or if they are just prime examples of complete and utter idiocy…..
At last count, 1,373 signatures on the campaign started by the Welsh Liberal Democrats. This is not a campaign to raise funds for research, it is a campaign to let those with more power than sense know how very wrong they are. Yet only 1,373 seem to care enough to sign it…. 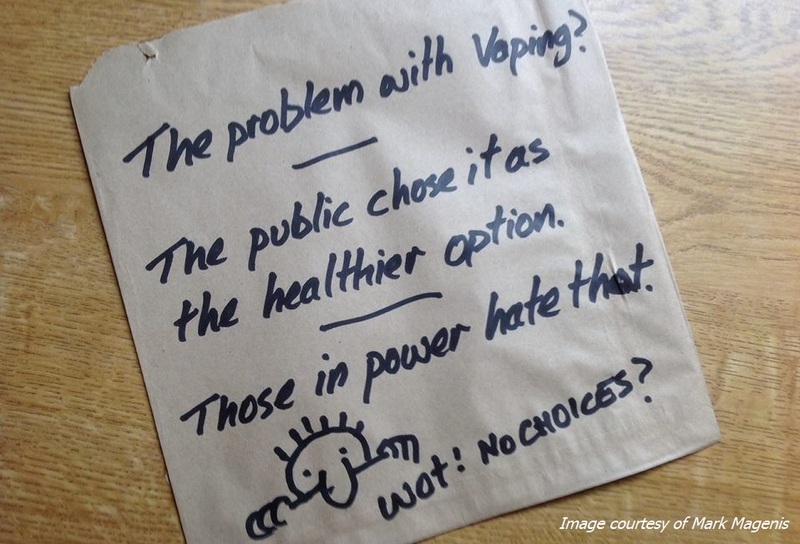 If a public place ban is brought in, and this results in 10% of these people either relapsing to smoking or becoming dual users (given that in workplaces and social venues such as pubs, there will no longer be a convenience benefit to using e-cigs instead of smoking), we can make a few assumptions, and calculate the potential cost…. The pace of technological developments of electronic cigarettes, and the rate at which research into them is being published, means that this is a rapidly evolving area…. Who is the most influential Vaper? Some will say that Phil, Dimitri, Nick, Rip or Twisted are the most influential vapers. Every year a website does exhaustive polling and interviews to figure it out. They get it wrong every year…. Diacetyl (IUPAC systematic name: butanedione or butane-2,3-dione) is an organic compound with the chemical formula (CH3CO)2. It is a volatile, yellow/green liquid with an intensely buttery flavor. It is avicinal diketone (two C=O groups, side-by-side) with the molecular formula C4H6O2. Diacetyl occurs naturally in alcoholic beverages and is added to some foods to impart its buttery flavor….